Laraaji, Mana, Bambooman, Mount Kimbie, Minor Science and more. 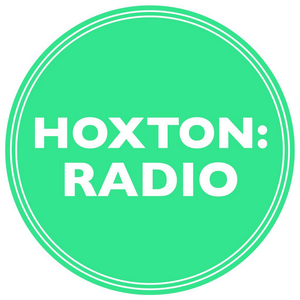 Patmann and Tom return to Hoxton Radio and bring two hours of electronic, ambient and forward thinking music. The show features a world first of the new Sleep / Walk / Listen remix by Ment of The Third Mind and two hours of Patmann&apos;s club choices.